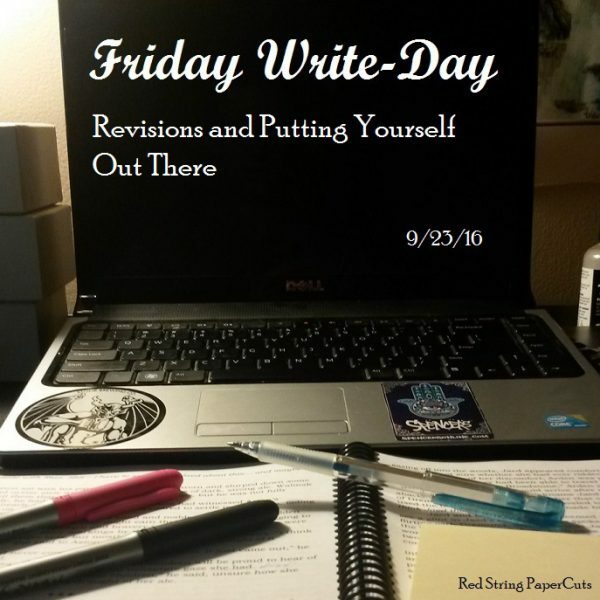 This week flew by pretty quickly, and I can’t quite pinpoint what has occupied my time and thoughts. 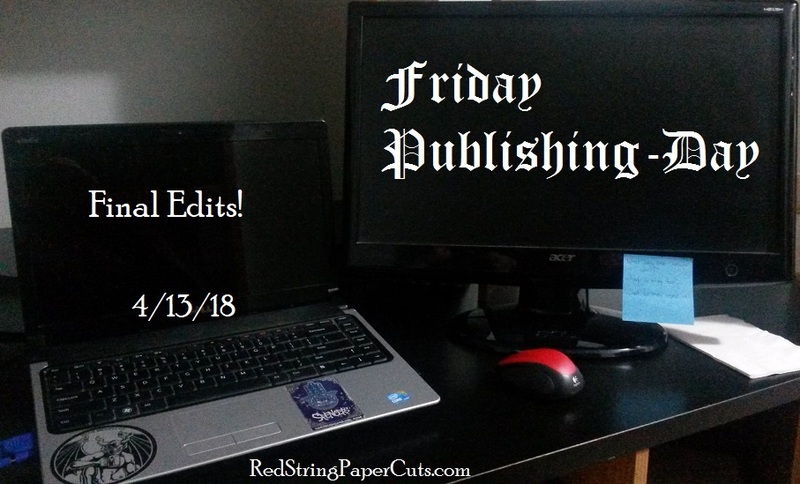 Welcome to a new edition of Friday… Day! As you might have heard earlier this week, I’m in need of a change-up. This series will officially focus on my publishing efforts, even though that’s essentially what I’ve been trying to do for weeks. The last couple of weeks have not been my best, in life in general. I’ve been staying up too late, sleeping in too much, not grinding enough towards my publishing goals, and generally wallowing in a thin but ever-present veil of anxiety and stress. It’s been coming from all sides. 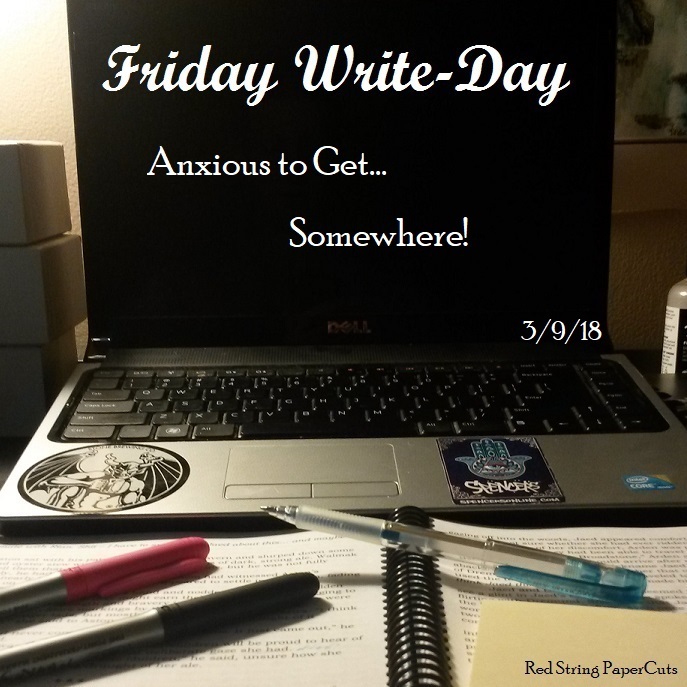 Friday Write-Day: Anxious to Get… Somewhere! Do you remember being on long road trips as a kid? If you were like me, you probably didn’t sleep much in cars, so you’d stare out the window for hours on end, letting your mind wander. And every now and then, you’d look at the clock and try to estimate how much longer you had to entertain yourself in the back row of a minivan. You’d be so anxious just to get there that by the time you actually arrived at your destination, brought your bags full of toys inside, and sat down to rest, you just… didn’t know what to do with yourself. My read-through progress slowed considerably over the last week or two, and not for any reason I can readily identify. 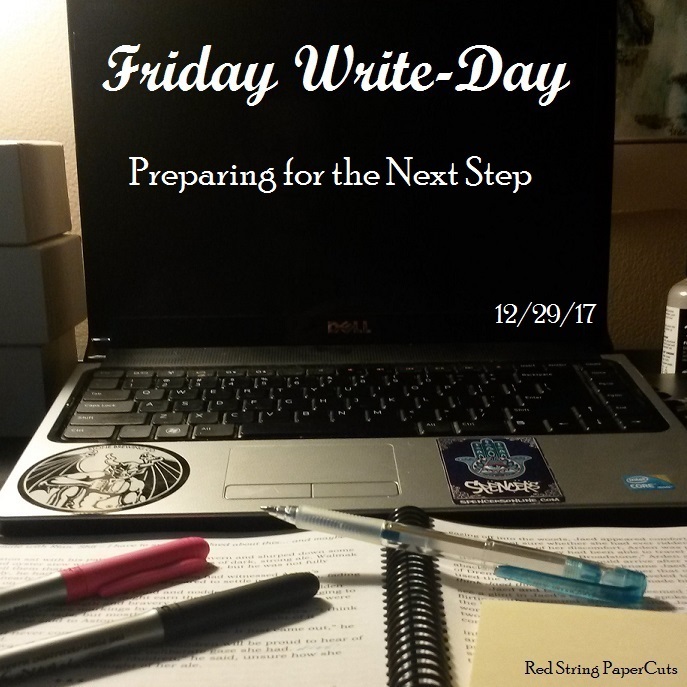 With the past three days off from work in the run-up to wedding weekend, I have been able to make considerable progress, getting through about 220 of 275 pages.